Hatz G-series | Hatz Diesel of North America, Inc. 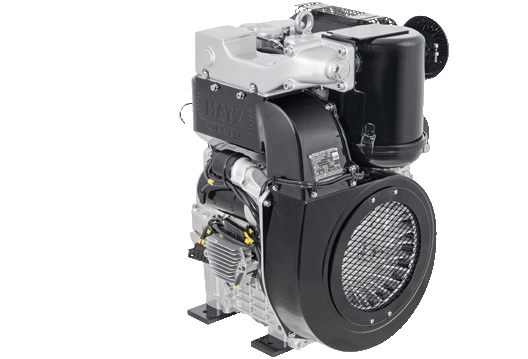 The air cooled Hatz 2G40 is the absolute front runner in terms of total operating costs. This is due not only to the low fuel and engine oil consumption, but also to the remarkably low maintenance costs. For the basic version with oil bath filter, just the fuel and engine oil filter are all that need to be changed regularly. 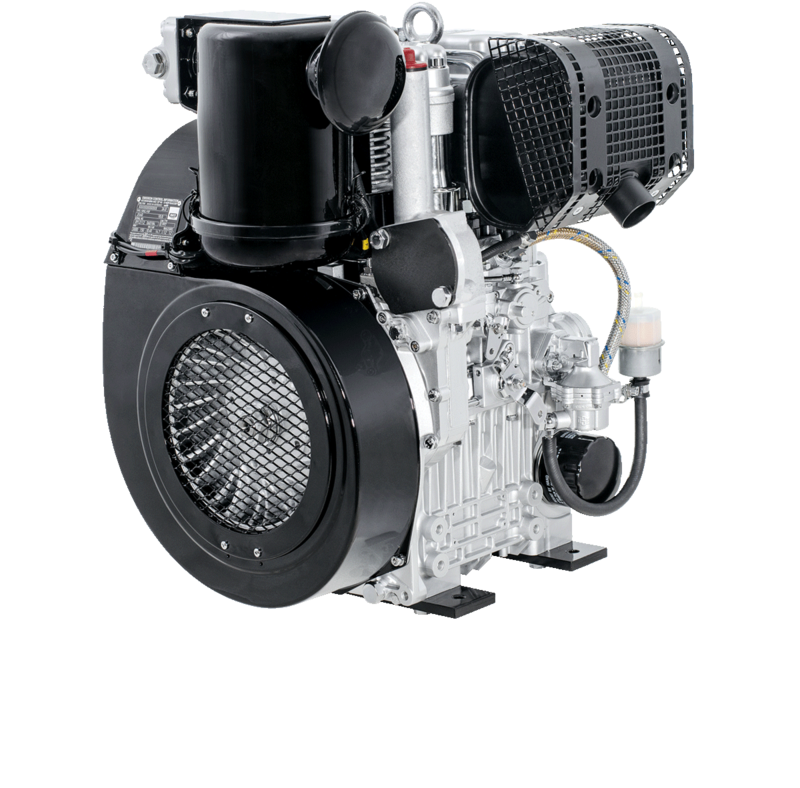 Like all Hatz diesel engines, the extremely compactly built two-cylinder engine is distinguished by its high reliability and applied to many application thanks to its compact dimensions. The construction of the housing and die-cast aluminum cylinder heads keep the weight low, between 194 and 231 lbs. depending on the version. 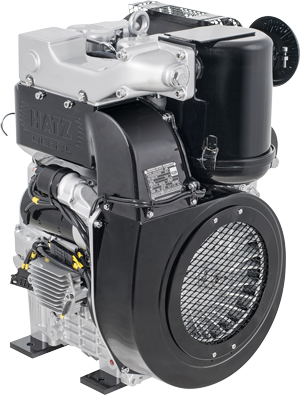 Hatz engines are designed for an exceptionally long service life. The best possible materials and components coupled with uncompromising quality assurance contribute to the fact that Hatz engines have been setting standards in the industry for many years when it comes to robustness and service life. Produced and marketed to the specification of the strict US exhaust standard of the EPA.